Nowadays, when we saw an advertisement, it is hard to know whether it is true or not. We have all seen it before, and maybe have fallen for the claims ourselves. The hundreds upon thousands of Amazon, eBay, Alibaba , Aliexpress, and even reputable suppliers who might not understand the specifications they are advertising. Of course we are talking about lumen! It is hard to shy away from the allure of a seemingly incredibly cheap light touting 5000, 8000, and even 12,000 lumen for the low price of $40! With a single battery that lasts 3 hours, or even multiple battery packs that can do 8 hours! They must be true if all the reviews are good right? Well, not necessarily. However there is a pretty quick way to check if the claims are true if you can look up a few specifications. Now, one thing must be made clear. 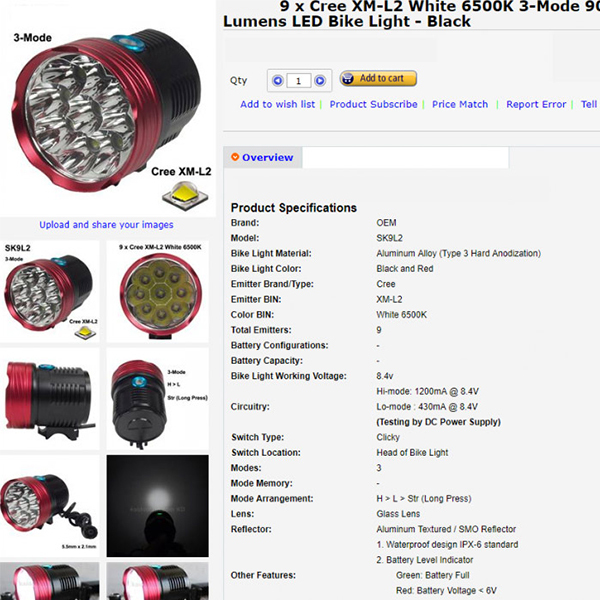 Often these very cheap lights are claiming to use genuine CREE, Lumiled, or OSRAM chips. However, that is often not the case. Those chips can cost anywhere from $3 to $10 each for genuine, top-of-the-line components that are quoted in supplier datasheets. The business case simply does not make sense if a light uses 9 “genuine CREE” that cost $3 each, and they are selling it for $20, not including the electronics, the case, the optics, the body, and more. Often they are counterfeit components that do not produce anywhere near the claimed datasheets of their genuine counterpart, but they cost pennies, not dollars. Research has been shown that they produce roughly half the lumen per watt of what a genuine component does. So what is a quick way to figure out how many lumen you really are getting? Well, often on most advertisements you will find how long the light is supposed to last, and with what kind of battery or battery pack. 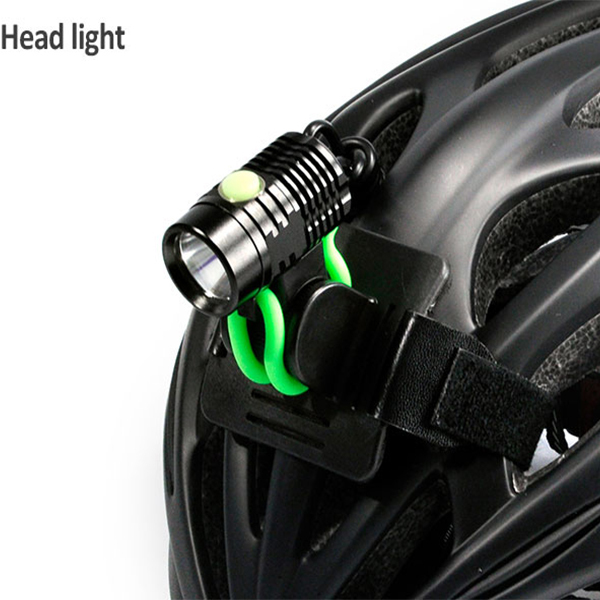 Let’s start with a typical listing, remember this is advertising the light head only, a battery is not included. This next part disregards things such as thermal losses, electrical efficiency drops from the supplied wattage to the actual chip, and instead just focuses on the theoretical “best case” situation. CREE itself advertises the XML2 chip has having an absolute maximum efficacy (measure of how efficient light is) of 170 lm/W. These are often tested at very low watt conditions (where heat is the lowest) and using the highest grade of components that cost on the order of several dollars each. But lets assume that it is using that perfect CREE XML2 chip, with no power losses. 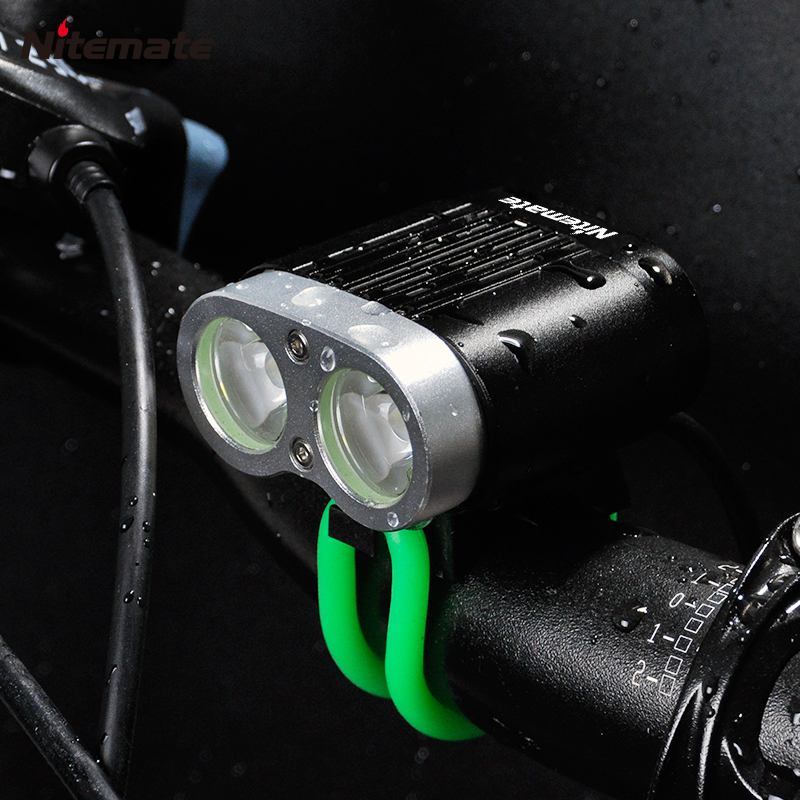 That means at absolute maximum, it would be putting out maximum output of 1700 lumen. Which isn’t too bad for a $35 lamp. But lets take it a step further, and figure out what the “real” lumen number would actually be. First step is to figure out the efficiency losses from the input power to the chip itself. The best designed electrical boards using the highest quality components is around 85-90% efficient. 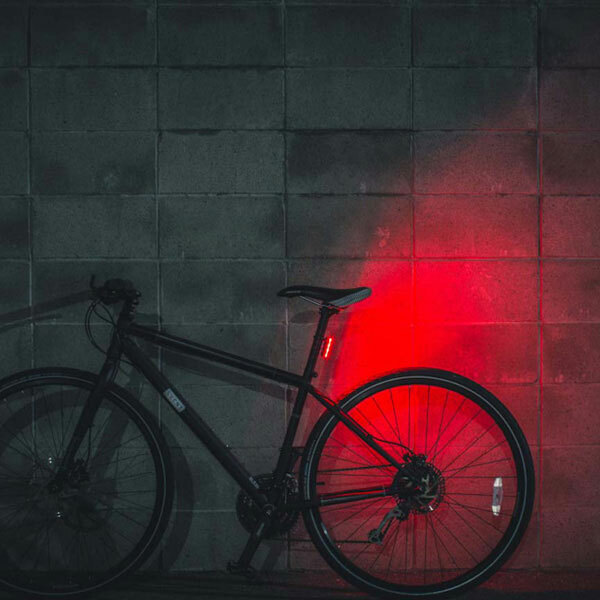 Real world testing of other cheap lights have shown driver efficiencies of anywhere from 60-75%. So let’s run with 75%. This means the input wattage to the chips themselves is roughly 7.5 watts. Now moving onto the chip itself. The real world efficacy is often measured to be around 110-120 lm/watt once things such as thermal losses, and lower grade bins are used. This is still assuming it is actually using genuine CREE chips, which you won’t know until you have taken the chip and put it under a microscope, part of why the rampant use of brand names is so prevalent. It is very hard to tell whether a chip is genuine or not until the product has been purchased, taken apart, and looked at by someone with a trained eye. Now we take the 7.5 watts, and apply the 110 lm/watt to get around 800 real world potential lumens. 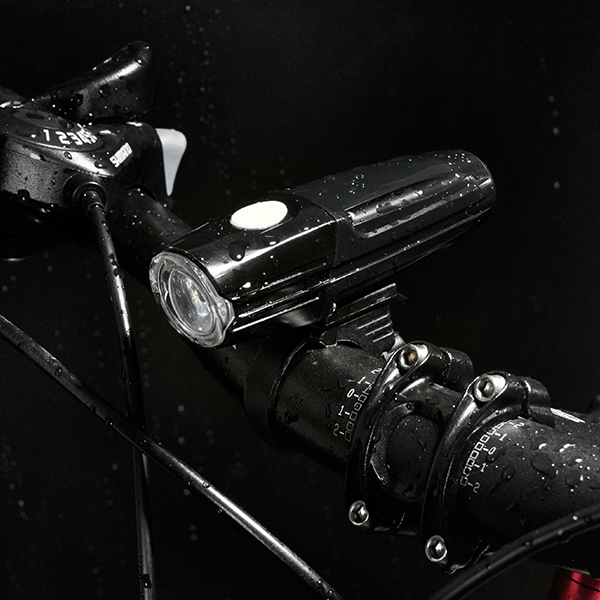 These are the potential lumens upon startup when cold. 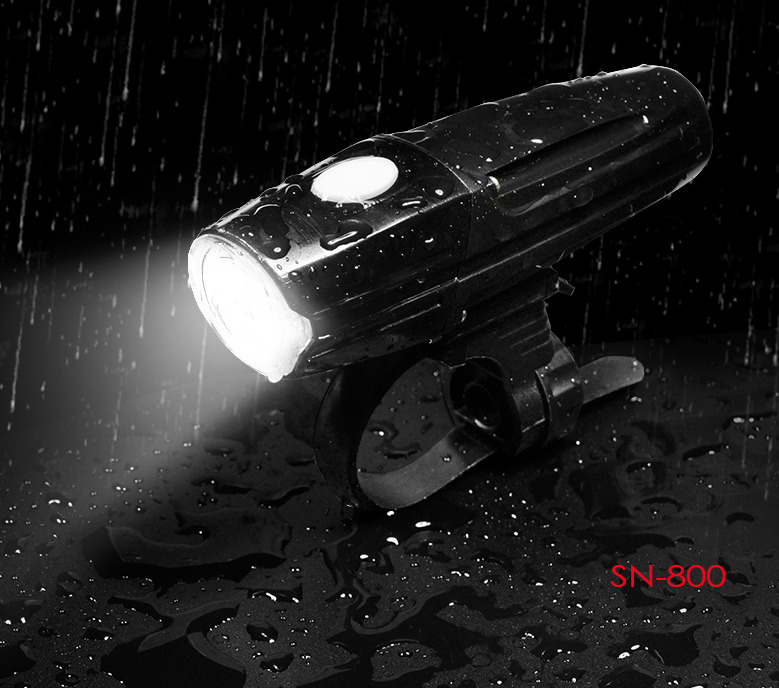 Things such as thermal transfer, case design, solder joints and more will determine whether the actual 800 lumens will drop off significantly as the light heats up, or whether the light itself will fail due to poor design. So we are at a real-world potential lumen amount of 800, or roughly 9% of what was claimed. Keep in mind these are just numbers that are pulled from supplied datasheets, or taken from numbers that are given by the seller, and assuming genuine components. 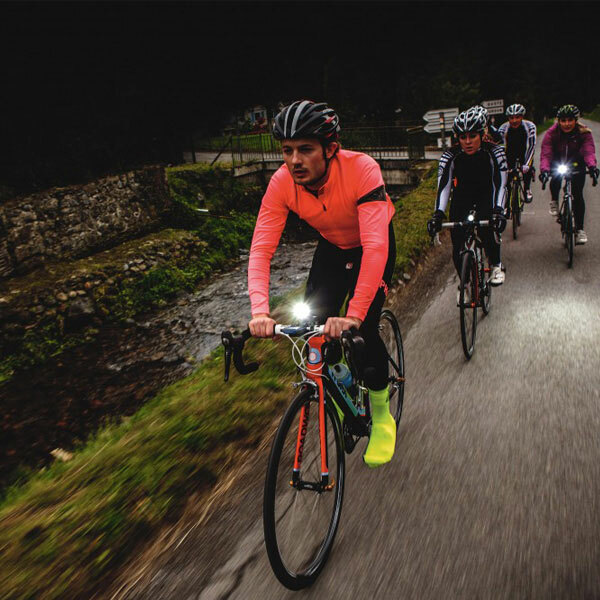 Counterfeit components are often 1/3 to ½ the price of genuine, but also have 1/3 to ½ the performance, so if this light is using counterfeit components then have to weigh whether one still feels comfortable using a 400-600 lumen lighthead for the that price. This brings us to the Outbound Lighting quality guarantee. We pursue the quality together with Sincerity and pragmatism , your requirement is our pursuance.